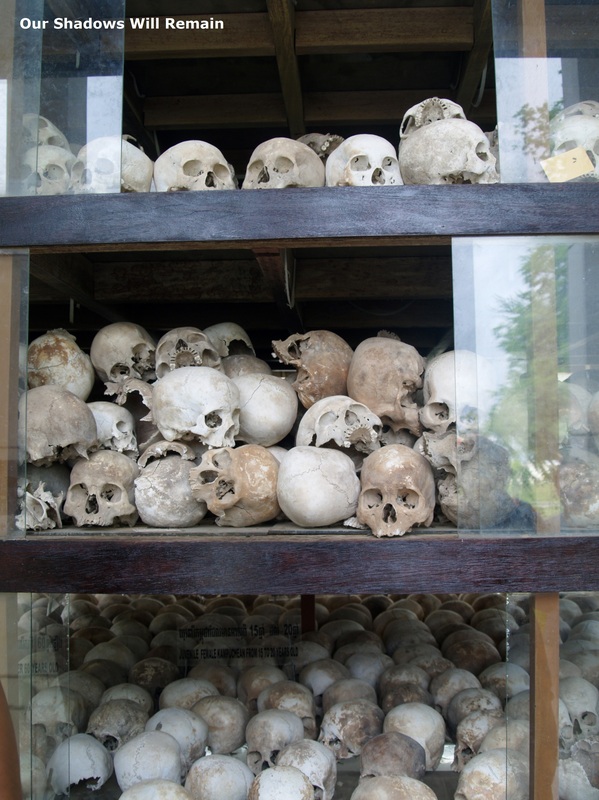 In the center of The Killing Fields stands a huge monument to the thousands of people that were killed there and buried in the mass graves. What’s inside may shock you. 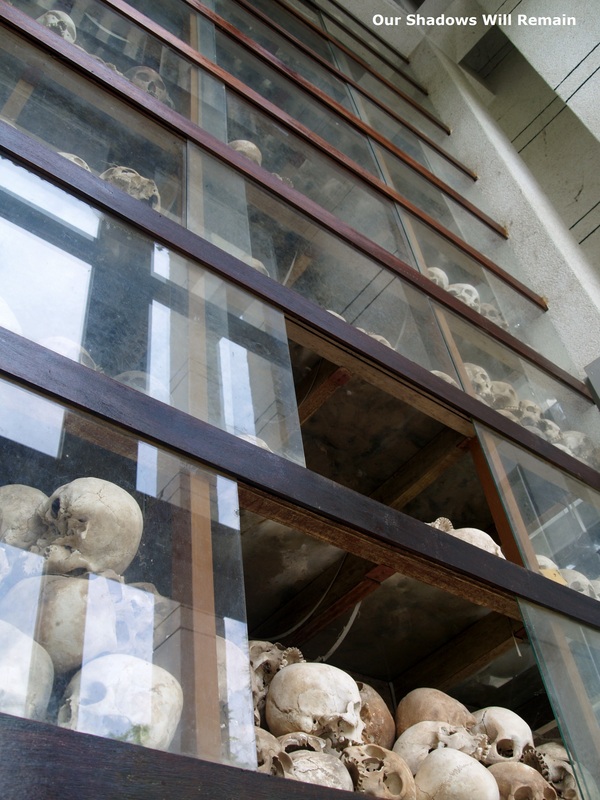 The thousands of remains of those unnamed victims who were killed during the reign of the Khmer Rouge. Layer and layer of skulls reached meters into the top of the monument. Learn more about Dark Tourism HERE.